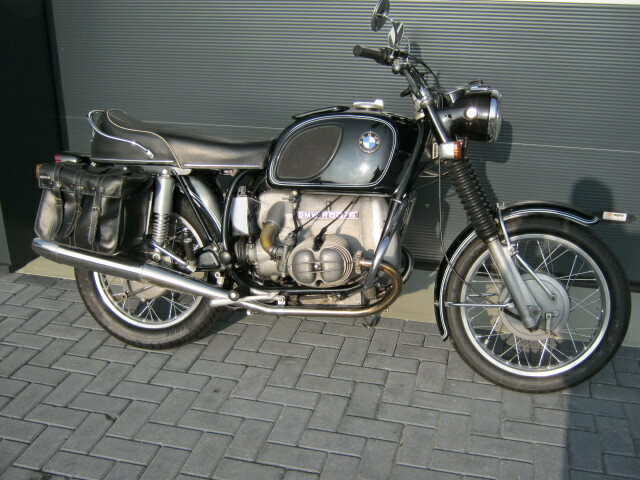 R60/5 in a very beautiful original unrestored condition.Runns and rides well. Has a new reartyre and a recent complete stainless steel exhaustsystem.Engine-and framenumbers are matching. Keys of steeringlock and buddyseat are there and both locks are working. With Dutch registration.